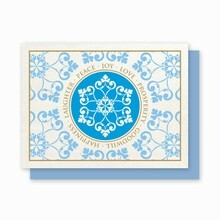 Distinctively unique... 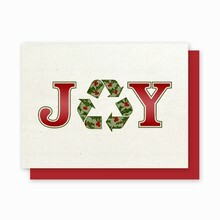 Exclusive Hemp Heritage® holiday cards are created with an old fiber for a new generation. 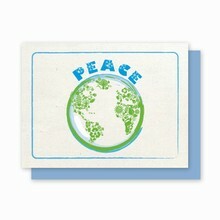 Acid Free, Chlorine free, Archival quality, 25% hemp, 75% post consumer. 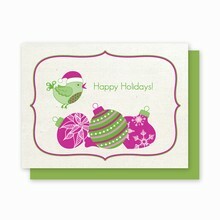 Bulk... Special quantity pricing available starting at 25 cards. 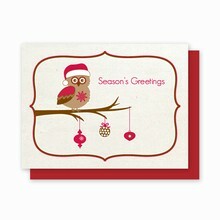 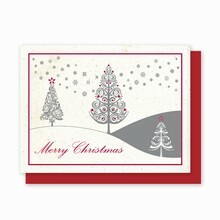 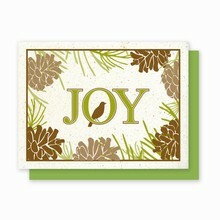 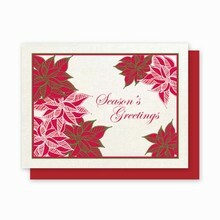 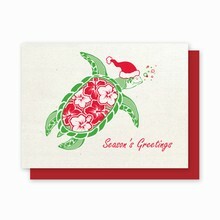 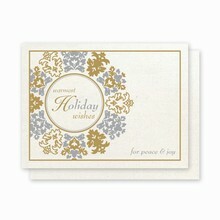 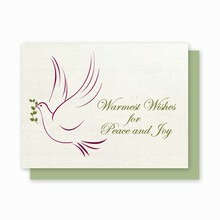 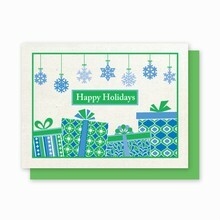 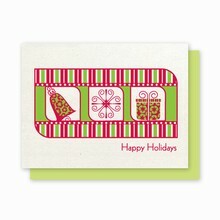 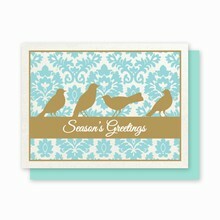 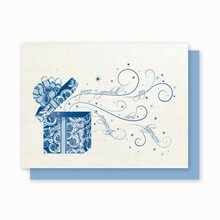 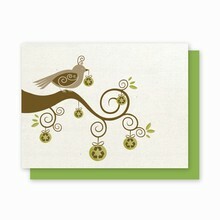 Please click here for holiday card bulk pricing.